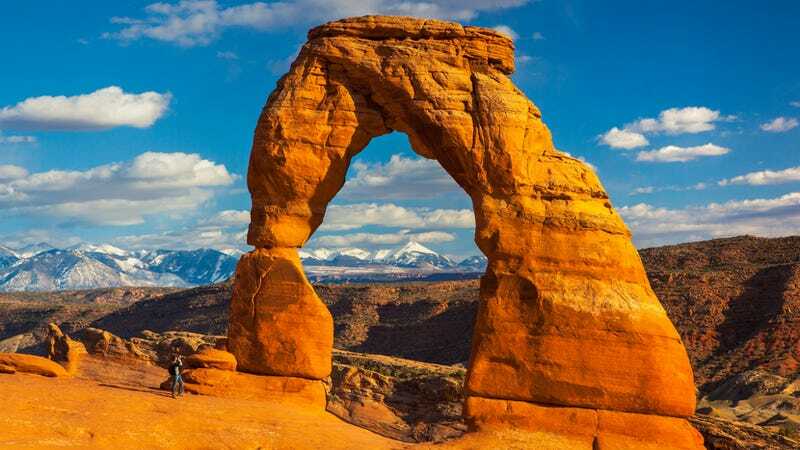 Geologists finally understand how sandstone arches get their shape. Geologists finally understand how sandstone arches get their shape. By studying cubes of sand, researchers showed that areas squeezed by vertical stress are strengthened and protected from erosion. This means that it's gravity — and not erosion — that gives rise to elegant sandstone arches, pillars, and alcoves.